If you’re still trying to decide upon the perfect gift, look no further. I love giving homemade gifts, but unfortunately not everyone enjoys my craft of the moment. You really can’t go wrong with photos– but a framed photo is so 1995. Nowadays we have iPhoto. I began my obsession with photo keepsakes in 2007. I gave calendars to my mom and college roommates for Christmas. Not only were they great gifts, I also had a blast making them. My mom enjoys the calendars so much that it’s become a tradition. 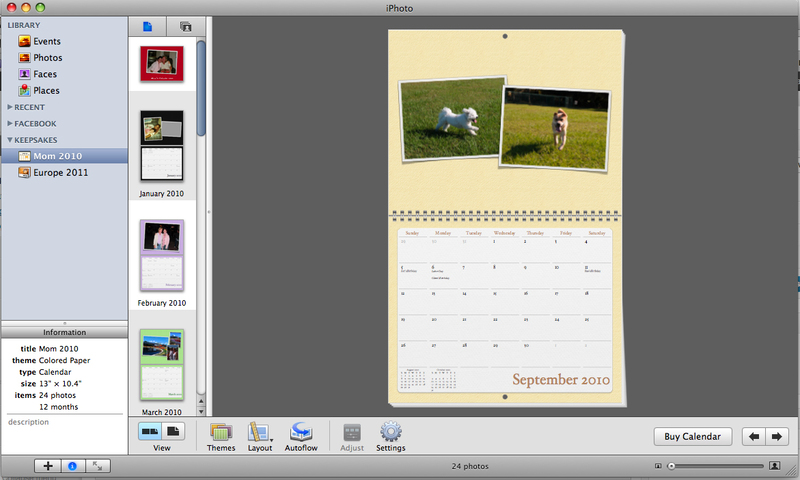 There are different templates, and the layout decisions are customizable to the number of photos you wish to showcase. So every year, she can get a different one. 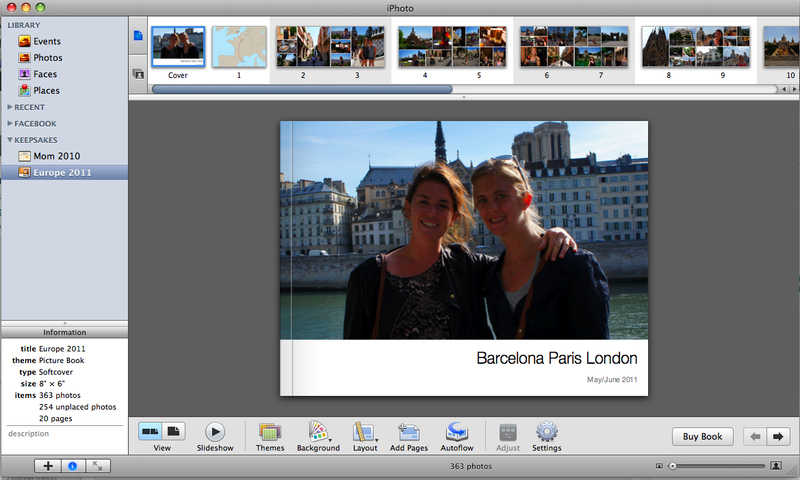 Consider creating an iPhoto keepsake for the holidays! They’re affordable and create a gift that lasts. That is such a wonderful gift idea!!!! 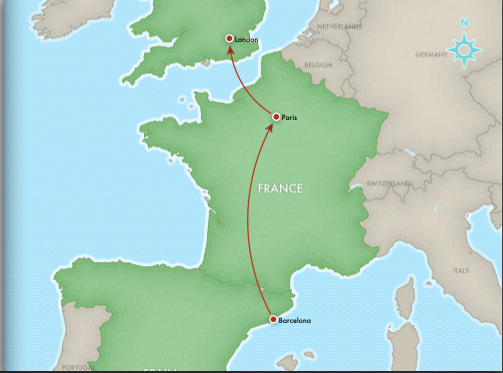 I know I would love it!! !